I have a love affair with cheese. I could eat it morning, noon and night…and Brie cheese? Don’t even get me started on its deliciousness. A while back when on a shopping trip looking for inspiration for our deck makeover (which is coming to the blog soon! ), I saw a recipe in the most unlikely of places…Winners. Amongst all the patio cushions and fancy glasses, there was this recipe that was calling to me loud and clear “Jo-Anna you must make me and eat me.” Really I heard it . So naturally, I had to listen right? 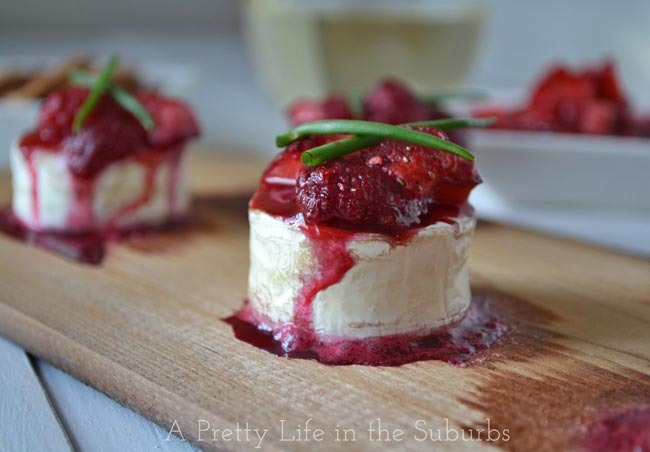 I loved the idea of pairing fresh raspberries with Brie cheese. And not just with a plain old Brie Wheel (which you could use of course), but little Brie bites. Yes. Have you ever seen cuter Brie? I went to a wine show a few months ago and they were serving these little bitty bites and I almost fell over from their cuteness. I knew I had to get my hands on some, so when I saw that recipe, I knew they would be perfect for this fruit & wine chutney. And they are. 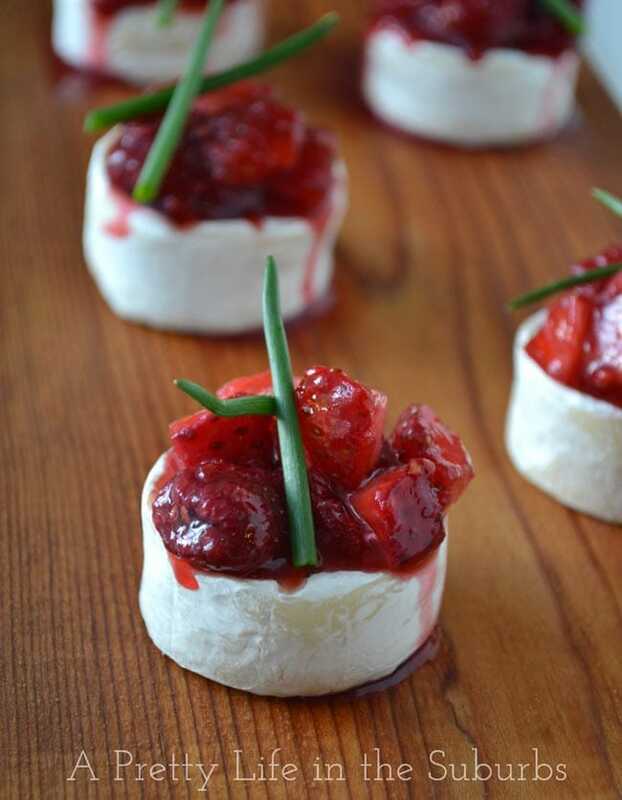 These little bites are bursting with flavours of the buttery Brie, the fresh berries, the wine and the slight flavour of the cedar plank. They are ah-mazing! 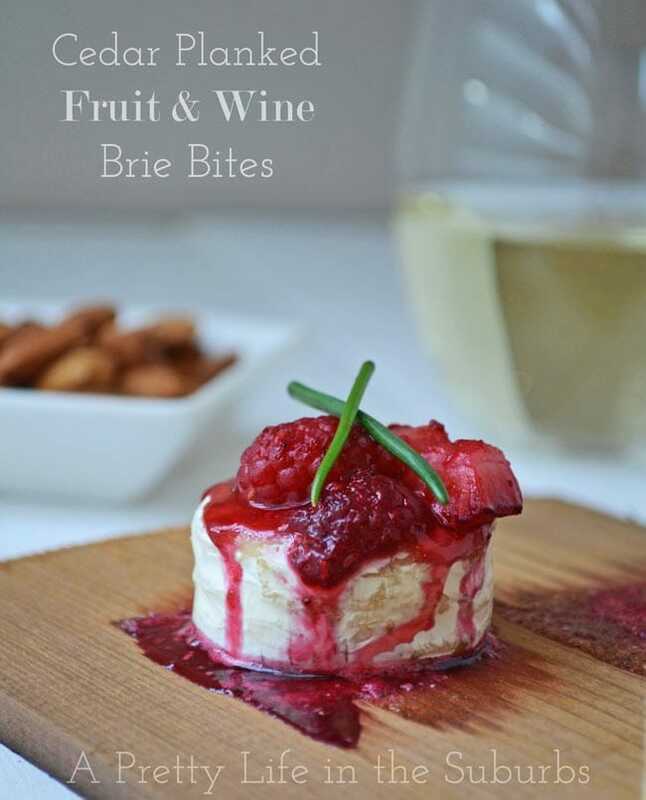 Cedar Planked Fruit & Wine Brie Bites. Oh. Yes. Soak the cedar plank in cold water for at least 1 hour. In a bowl combine the fresh berries, raspberry jam, and wine. Add fresh ground pepper to taste. Preheat your BBQ to medium-high heat. Once the plank has been soaked, pat it dry, then place the Brie bites onto the plank, evenly spacing them out. 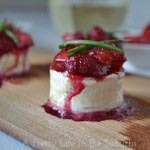 Add a generous spoonful of the berry mixture on to the top of each Brie bite. Then place the plank on to your grill, close the lid and cook for 5-10 minutes. You have to check on them, and make sure that the Brie doesn’t melt out. They are done once the Brie looks like it’s almost ready to melt out of its rind. Serve with crackers or fresh chunks of bread! Here are what they look like before they went on to the grill. So pretty & scrumptious! 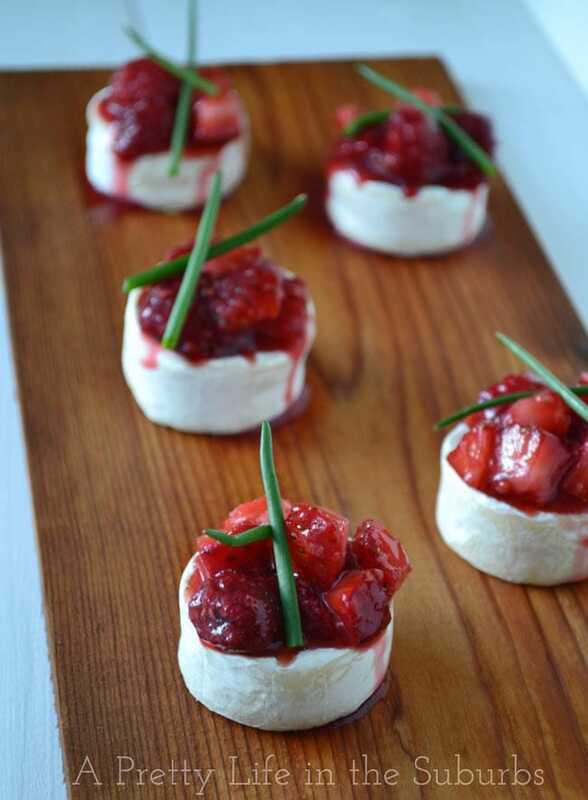 These bites would be so perfect for a party with friends & family…great flavour and great conversation pieces! Brie is heaven! These look so so delicious! What a pretty looking appetizer! Yum! I love Brie. This looks so pretty and soooo yummy! Me tooooo! Brie is the BEST! Just curious and want to be sure…. Is that supposed to be a 1/4 “cup” of raspberry jam? Thanks…. 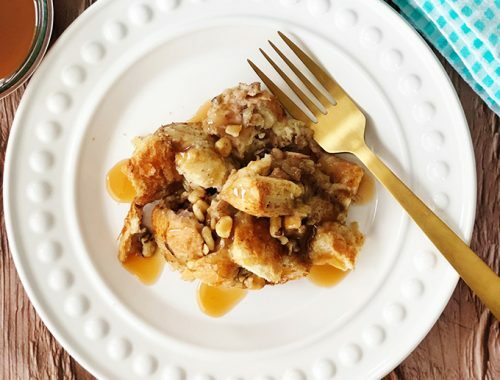 looks like a yummy recipe to try! No problem at all! Thank you for catching that! I must have been tired lol! I love Brie so little Brie bites are perfect for me. So delicious. These little treats look amazing. I definitely can’t wait to give them a try. now this looks amazing and delicious! i loooove cheese of all kinds. Cool! 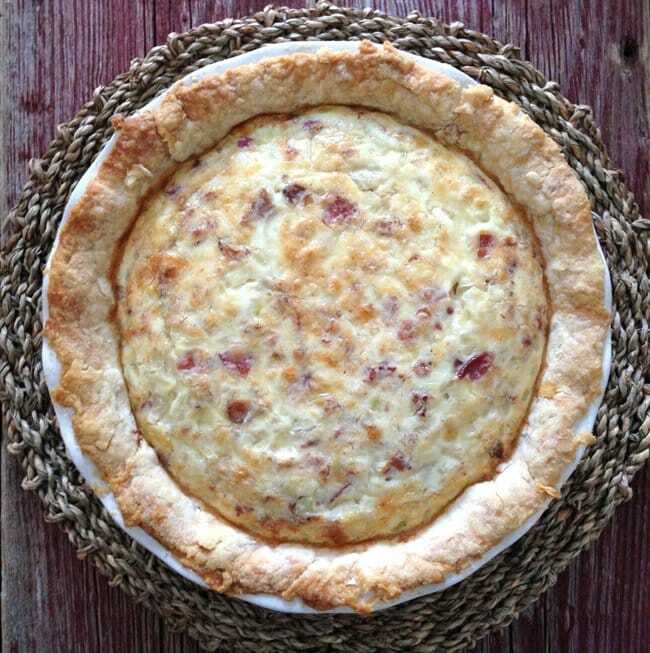 cooking on cedar – and serving – sounds good! Oh my goodness. Yes please!!! This sounds like an incredibly delicious appetizer. CONGRATS!! 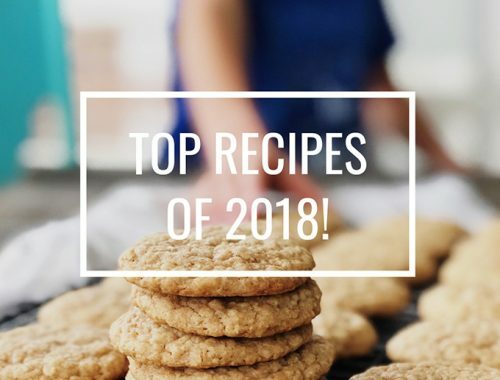 You have been featured at The DIY Dreamer! YAY! Come on over and grab your featured button, you deserve it! Can’t wait to see what you link up this evening! with a quick heads up! Besides that, great site!